Some of the best massage tables on the market are cheaper tables, not costing more than a few hundred dollars. But, with other massage therapy supplies to purchase, should you buy a discount table? Best tables for massage therapy! You should first decide what you are looking for in a table. What features are most important? What therapy services will you provide with your table? Cheaper tables can also be durable tables, lasting for many years and enduring lots of different modality uses and vigorous styles of massage such as sports massage and deep tissue. However, cheap massage tables are definitely great to start a business or a home spa room, and some last through a life-long career. Student packages are great deals! They often include massage therapy supplies that you really need like face rest covers, and a carrying case to protect your table. Plus, usually free shipping is offered. If you are searching for a cheap table for home use, student packages are excellent choices. Portable tables give you the convenience of moving your table from place to place. They are perfect if you have a home spa or for a professional therapist who offers in-home massage services. 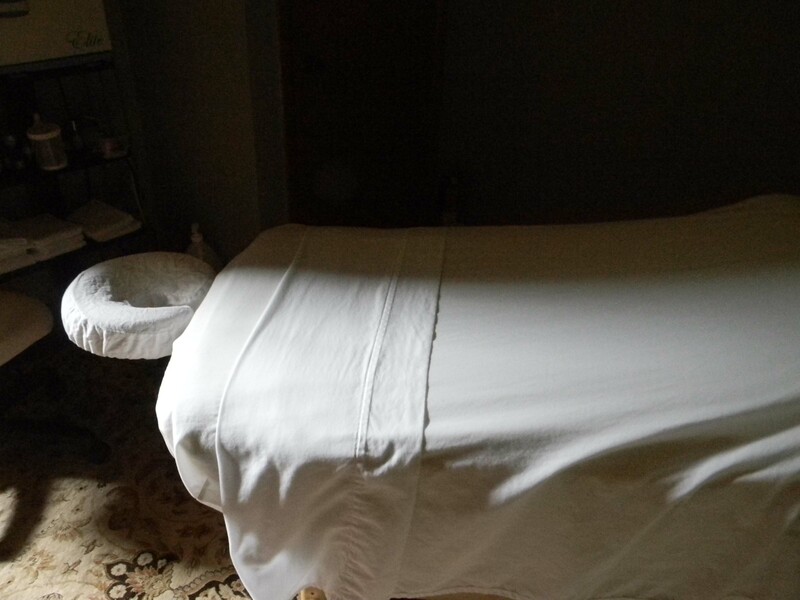 Stationary tables are great for a home spa or a therapist who offers professional massage in one specific location, with no desire to offer in-home massage services. These also tend to be very durable and sturdy. Electric tables allow the therapist to adjust the height of the table by electrical switches that are handheld or with foot remotes. They are perfect for elderly or handicapped clients. It has an adjustable face rest, Lifetime Warranty and Auto-Lock leg opening system. It comes with a 4-pocket carrying case, padded arm rest, and memory foam face rest. For less than $350, this is a great table! If you do lots of deep tissue work, you want a table that is either very easy to adjust or one that is an electric lift table. Coronado LX tables are great and adjusting them is a breeze! With the low cost of this table, all your other massage therapy supplies can be much more affordable! Searching for the best massage oils or the best massage cream for your practice, read what experienced therapists say about their favorite massage therapy supplies.